Being small can make a lot of people feel a little “lesser than”, which is a silly thing. 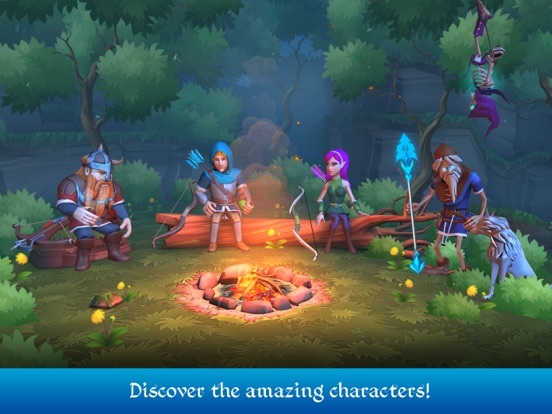 Regardless of how big you are, though, you’re sure to enjoy today’s game, Tiny Archers, and here’s why. 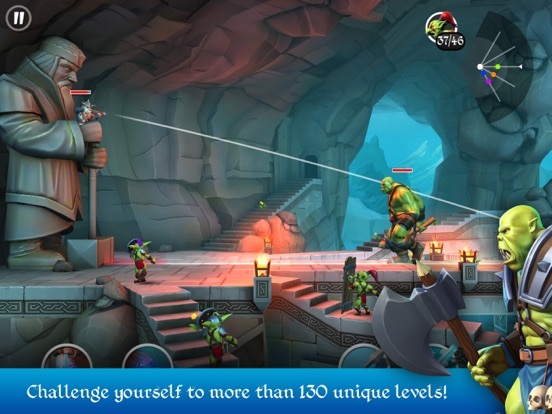 Tiny Archers is an entertaining game that challenges you to take aim with your bow and shoot arrows at a horde of goblins and trolls. They’re all trying to storm your castle, so it’s up to you to set up your defenses strategically and attack when the moment is right. There are three characters you’ll attack with: a human, a dwarf, and a fairy. Each one comes with their own set of abilities, and in some cases powers. There are unique stories to each individual character that all feed into a cohesive overall story. 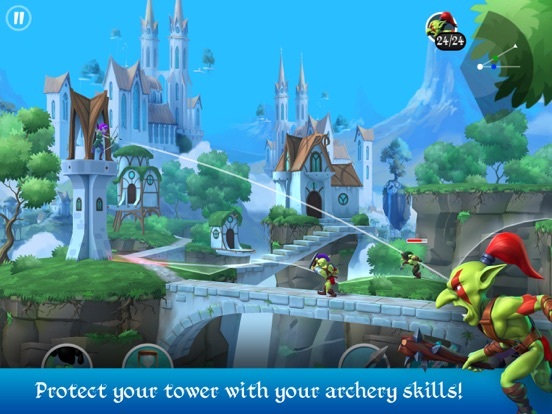 You’ll train up your archery skills with special powers like stun, slow down, and more magic. 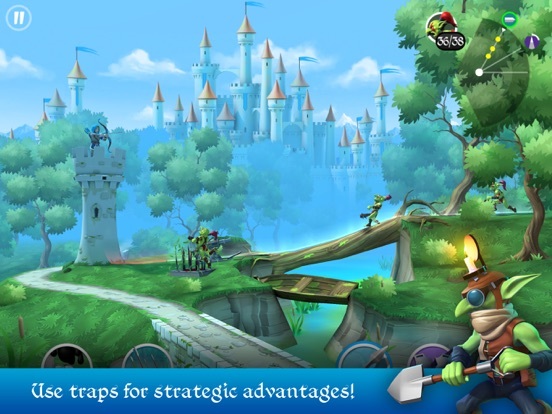 The game comes chock full of achievements you can earn, and plenty of diverse locations that are able to be explored and discovered. There’s even an expansion mode for 18+ year old users including blood mode, exploding bodies, and a kill-cam. 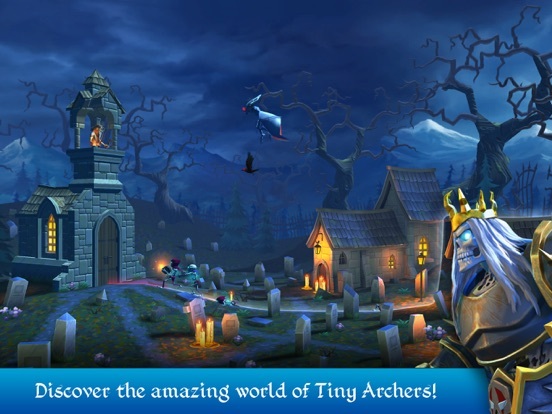 Download Tiny Archers while it’s still free and take advantage of a big deal.